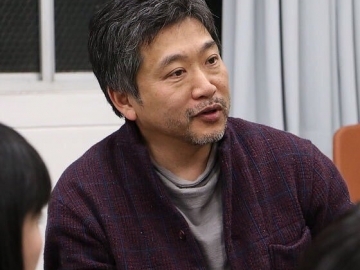 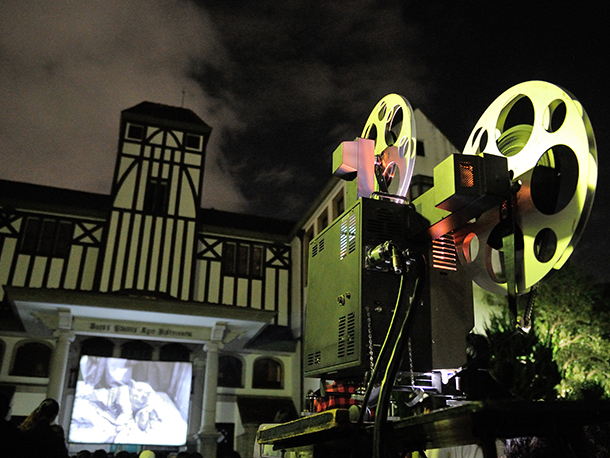 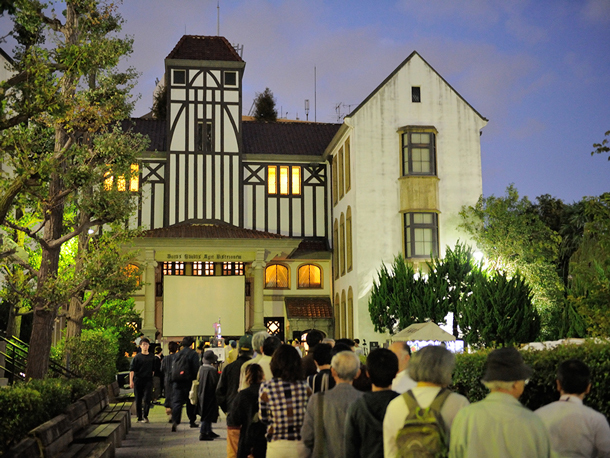 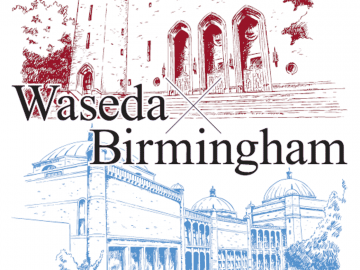 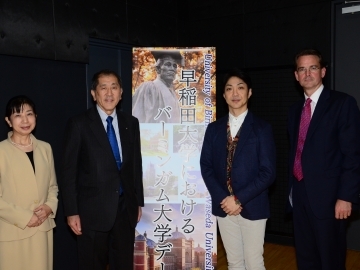 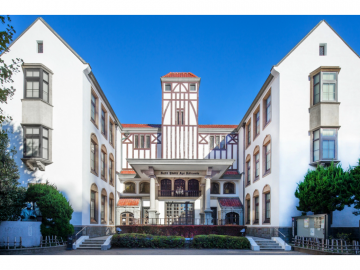 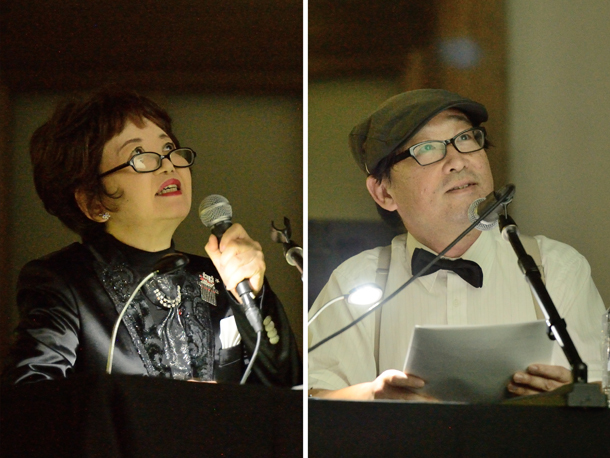 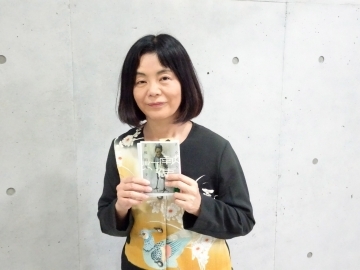 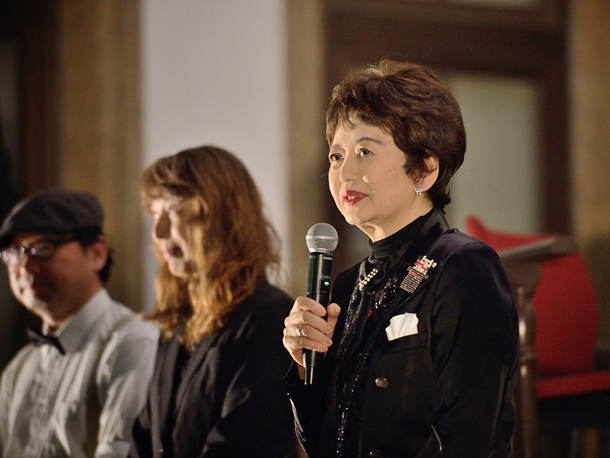 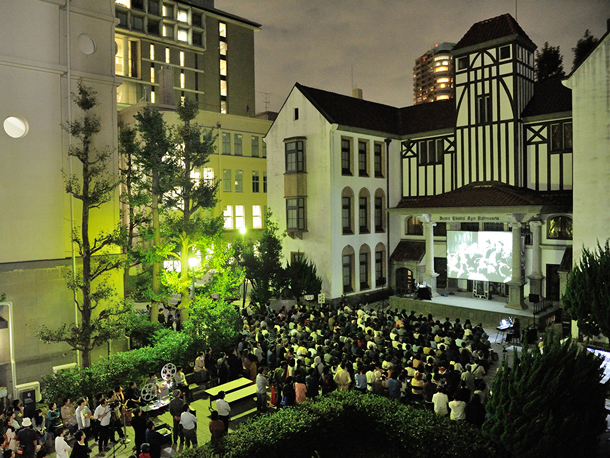 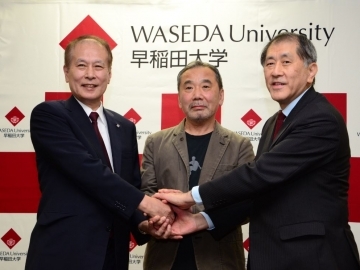 On October 8, the Tsubouchi Memorial Theatre Museum (also known as Enpaku) celebrated its 90th anniversary opening and held an open-air cinema outside the theater on Waseda campus. 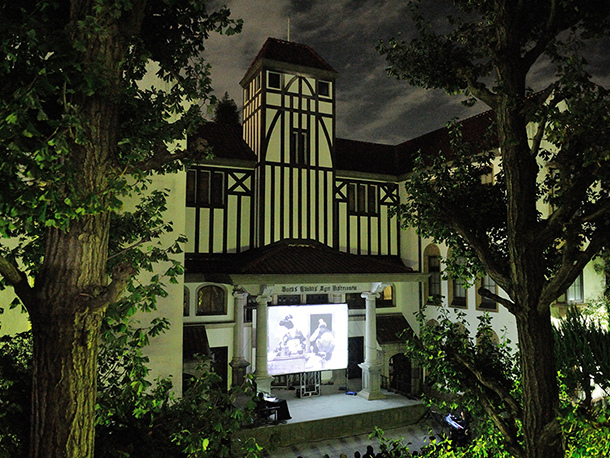 On this special occasion, five silent movies from the 1920s and 1930s were specially selected to show at the open-air cinema. 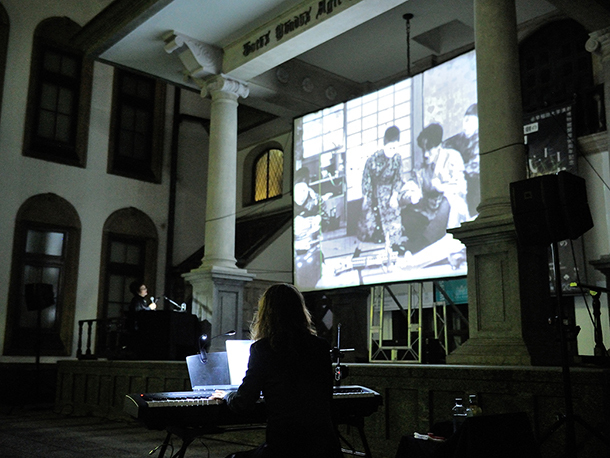 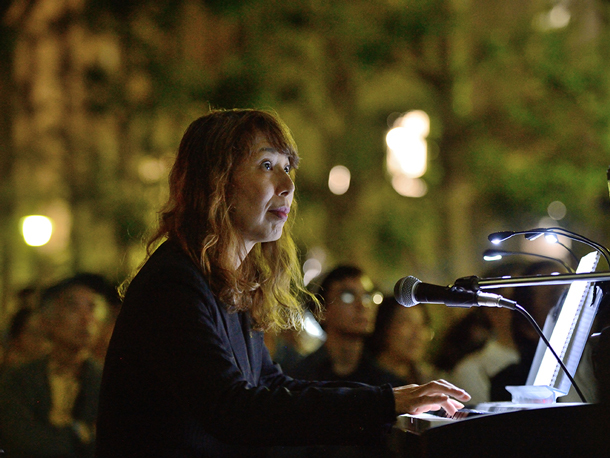 Besides screening movies, piano performance was also arranged for the audience.